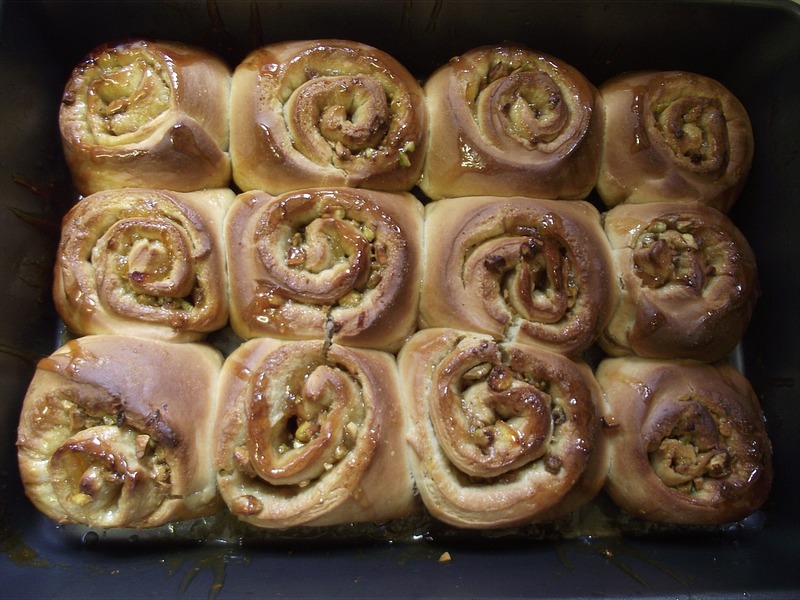 These sticky buns were great fun to make. I just love getting to grips with yeast dough now. Must be Mr Hollywood's influence. 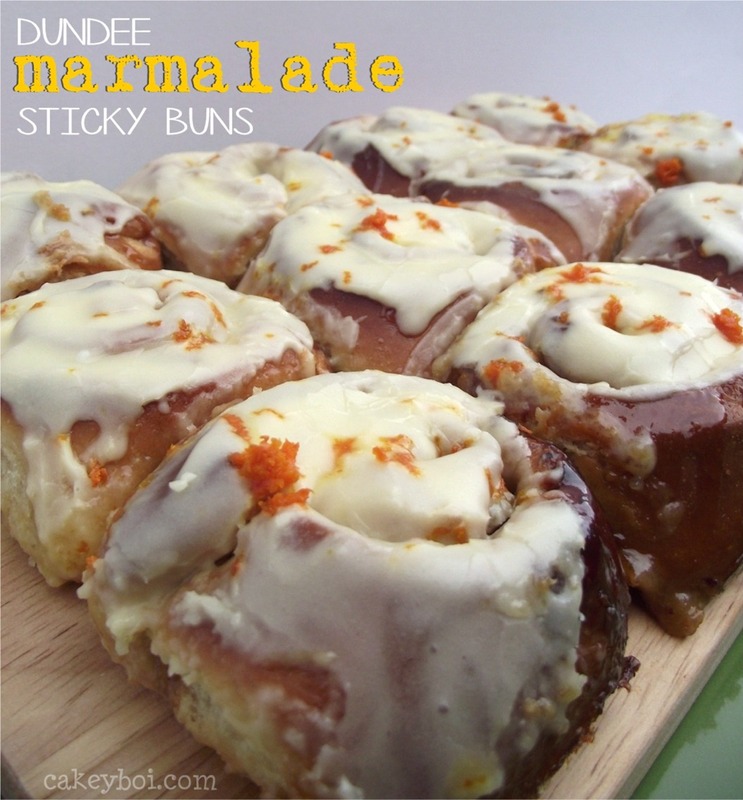 These buns were a great way to showcase the fantastic Dundee Marmalade I received from Mackays whom I visited a few weeks back for a factory tour. 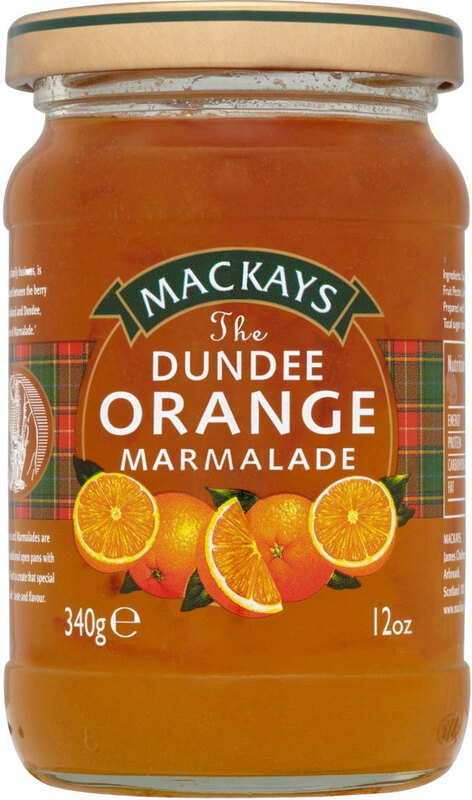 Dundee, where I was born, is famous for it’s Marmalade, first produced in the 18th Century, by the Keiller family. Story has it, Keiller, a local grocer bought a cargo-load of Seville oranges which were too bitter to sell. So his wife used them to make marmalade, rather than the, then normal, quince. It was a success story and now Mackays are the only remaining producers who still make Dundee Marmalade locally, in copper pans, of course with its signature chunks of Seville orange rind. 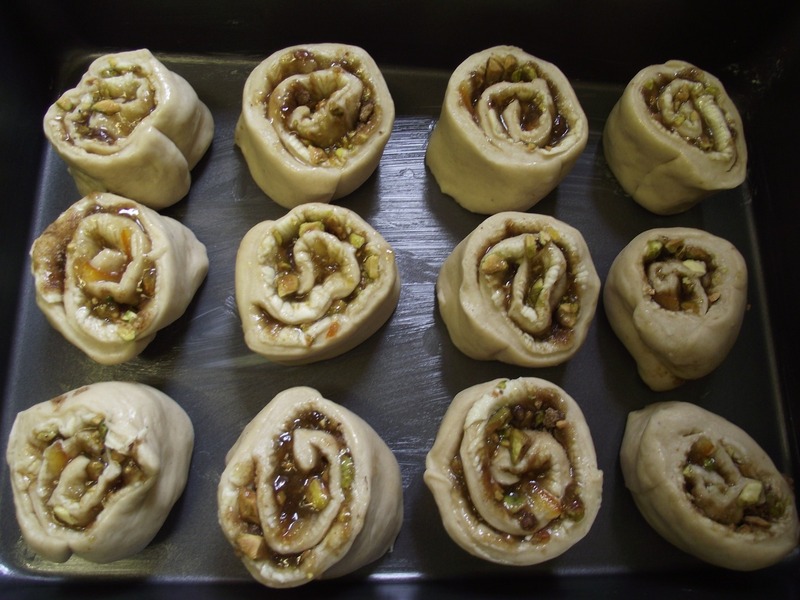 These buns are a twist on a cinnamon roll type bun, with the filling comprising of the marmalade, brown sugar and pistachio nuts. I then slathered a delicious icing all over the top. 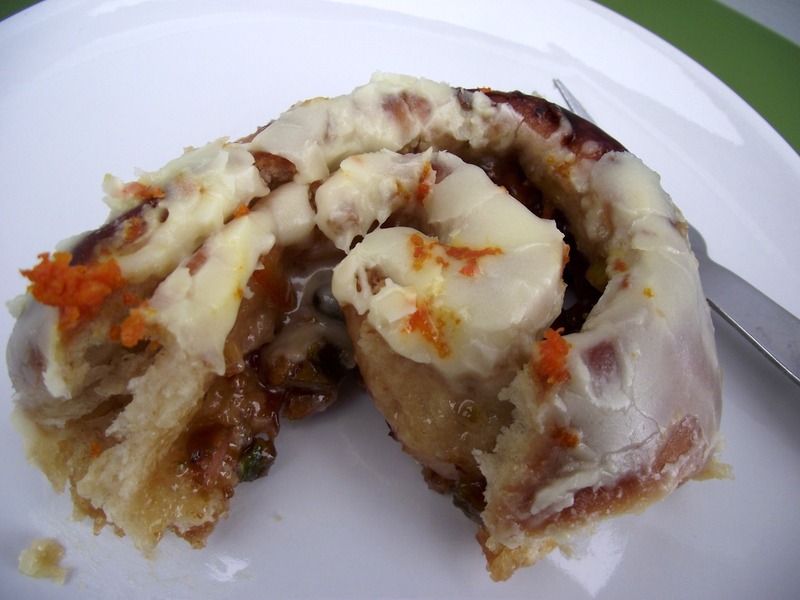 I found a recipe for sweet-roll dough in my Food Network magazine and tweaked the filling from The Pioneer Woman website. Warm the milk in a saucepan to no more than 40oC. Remove from the heat and sprinkle the yeast on top, and a pinch of the granulated sugar. Leave it to do it’s thing for 5 minutes. Meanwhile, in a bowl, whisk together the cooled, melted butter, egg yolk, vanilla. Add this to the yeast and mix together. In another bowl, whisk together the flour and salt, making a well in the centre. Add the wet ingredients and stir until a dough forms. 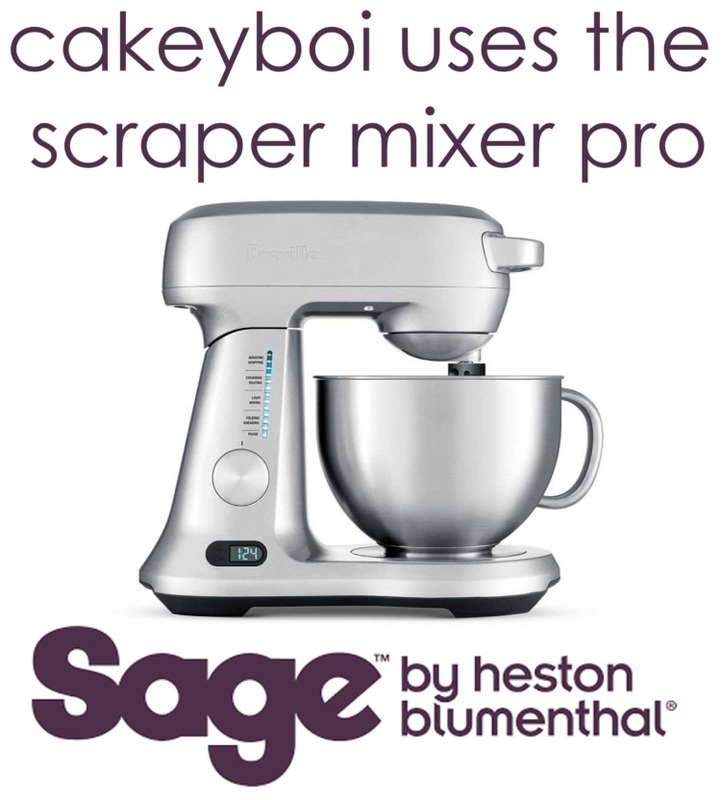 Tip this onto a floured work surface and knead for about 6 minutes. 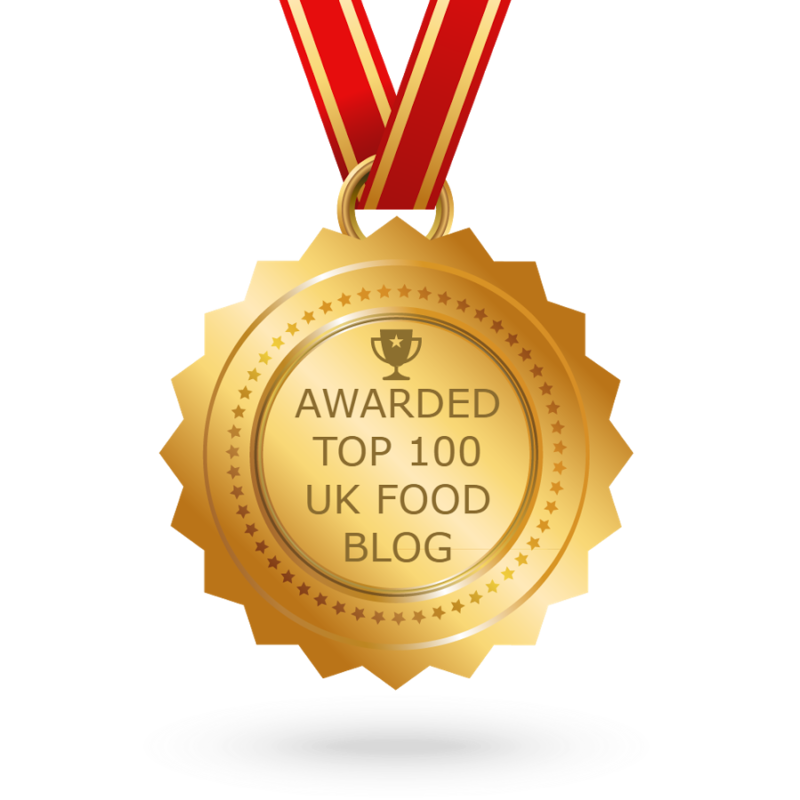 Place in a lightly buttered bowl and cover with clingfilm. Place in a warm spot and let this rise for 1 ½ hours. 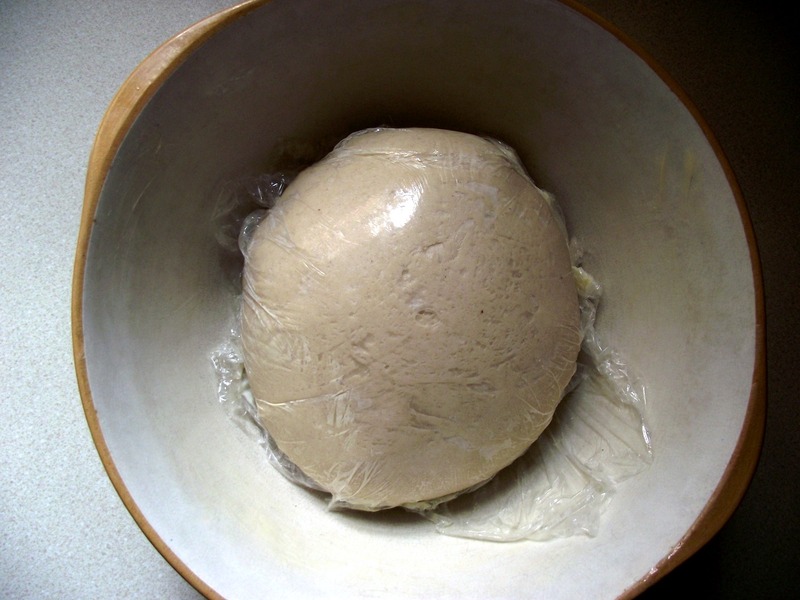 After this time, knead again for a couple of minutes and return to the bowl, but covering directly with a piece of greased clingfilm. Cover the bowl as well. Chill this in the fridge for at least 4 hours, but I left mine overnight and it was fine. Take your dough and roll out on a floured work surface to an oblong, 10”x18”. Spread the softened butter all over this, except for 2cm at one of the long ends. Then spread on the marmalade, top with the pistachios and brown sugar. 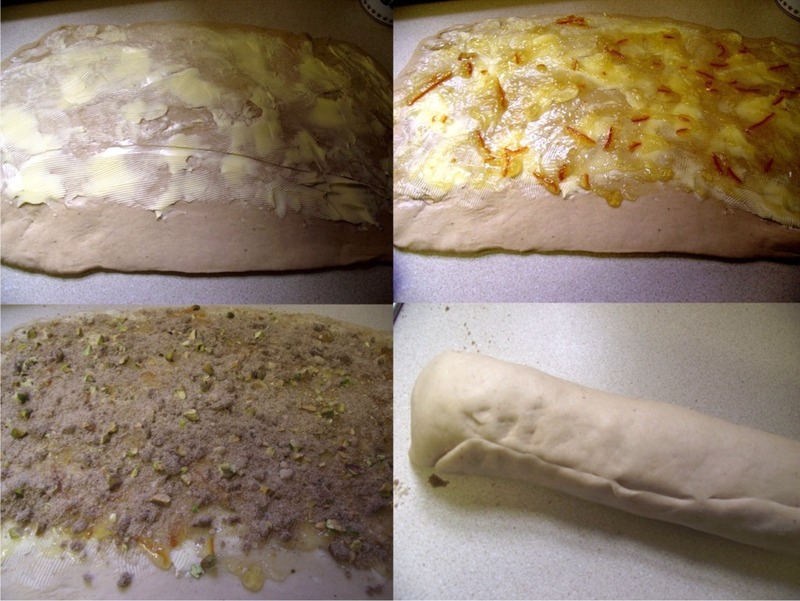 Begin rolling the dough from the long end with the filling and roll tightly until you get to the end with no filling. Wet this with water and pinch to seal the ‘log’. Taking a sharp knife, cut the log into 12 equal pieces and place each piece with the swirl upwards, into a buttered 9”x13” baking pan. Cover with clingfilm and let rise for an hour. Preheat your oven to 180oC. The rolls will begin to touch one another this is fine. Pop into the oven for 20 to 25 minutes or until they turn golden brown. Cool them in the pan for 10 minutes before moving. In a bowl whisk together the melted butter, icing sugar and orange juice. Start with less OJ than you think you will need and add drops until you get a thick but pourable consistency. 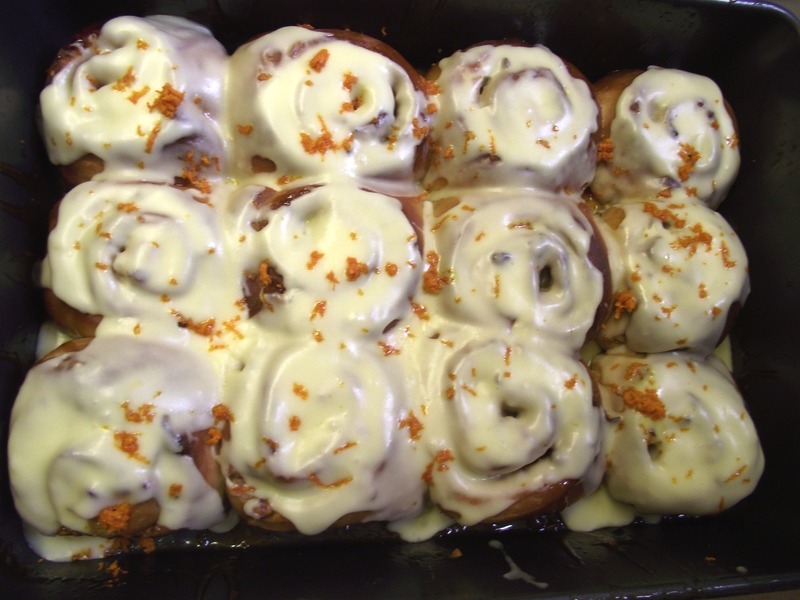 Pour this over all of the buns and sprinkle with the orange zest. Allow the icing to set before you tear away at them. Disclosure Statement: I have not been paid for this post. I received the marmalade free to bake with. Any views expressed are my own. Thanks Janice, meh peh flew heh in the skeh, so they say! !